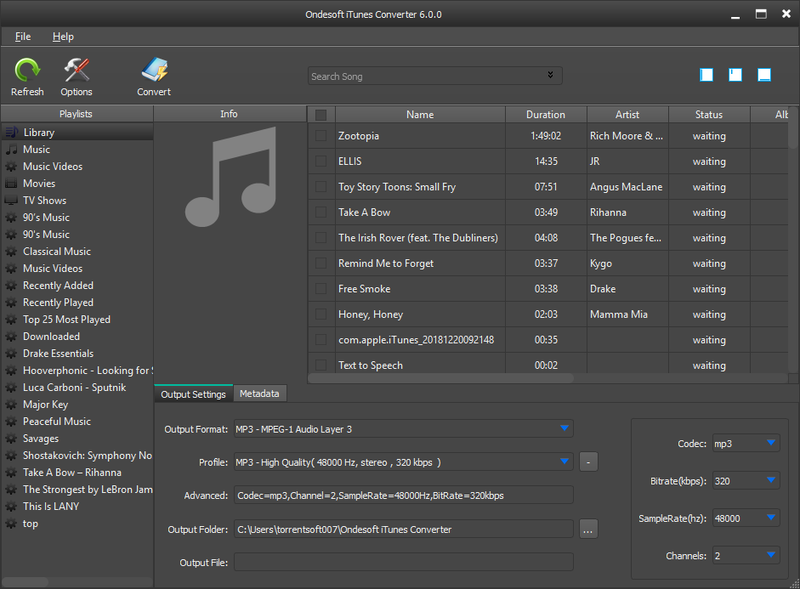 Ondesoft iTunes Converter for Windows is professional iTunes DRM removal software and M4P to MP3 Converter . 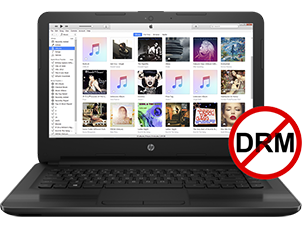 It helps you easily remove digital rights management (DRM) protection from iTunes M4P songs, Apple Music and Audiobooks and convert to DRM-free MP3, M4A, etc. Convert iTunes DRM M4P songs to DRM-free MP3, M4A, etc. Convert iTunes M4P/M4B and Audible AA/AAX Audiobooks to MP3, M4A with chapters preserved. Convert Apple Music M4P songs to MP3, M4A, etc. 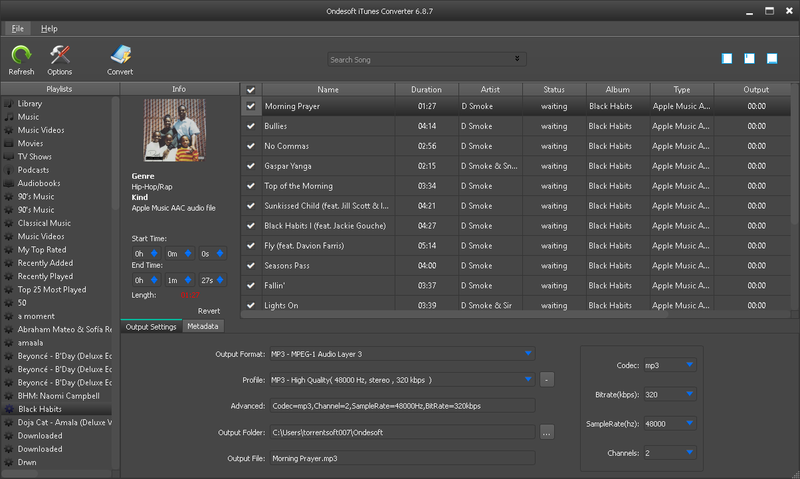 Metadata information can be preserved in output MP3 and M4A file. iTunes-like interface loads all your iTunes library automatically. Want iTunes audio converter for Mac? Try iTunes Converter Mac . Want iTunes video converter? Try iTunes DRM Media Converter . All in all, Ondesoft iTunes Converter is an accessible tool that helps you transition your iTunes music to any file format and thus make it available on any device. What with its clear-cut GUI and easily accessible settings, the program could prove handy to any user who wants to perform quick and hassle-free conversions. Ondesoft iTunes DRM Audio Converter allows you to easily remove DRM from iTunes M4P songs , Apple Music songs as well as iTunes M4B, M4P&Audible AA, AAX audiobooks . iTunes M4P to MP3 Converter makes it extremely easy for anyone to convert iTunes DRM protected songs, audiobooks, Apple Music songs and Audible audiobooks to DRM-free audio formats like MP3, M4A, AC3, AIFF, AU, FLAC, M4R, MKA. 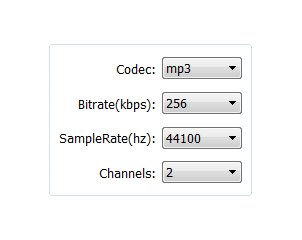 You can choose output file quality or customize bit rate and sample rate according to your needs. 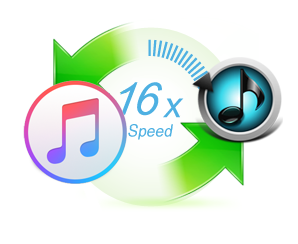 Batch conversion allows you to easily convert entire iTunes Music and Audiobook library to MP3 . iTunes Audio Converter automatically loads your iTunes library, just click "check all" button and then start! 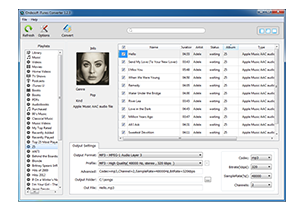 Customize output audio file name format including Title, Artist, Album,TrackID and Disk ID. 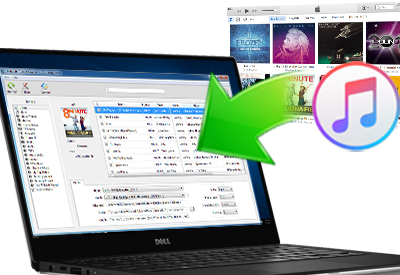 Converting iTunes M4P, Apple Music and Audiobooks at 16x speed makes Ondesoft iTunes Converter for Windows the fastest option when it comes to unlocking iTunes DRM protected media . 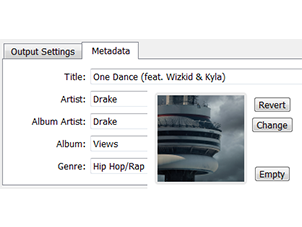 Ondesoft iTunes Music Converter automatically preserves music metadata including Title, Artist, Album Artist, Album, Genre and Artwork when you convert iTunes M4P to MP3/M4A. You can also customize them by yourself. 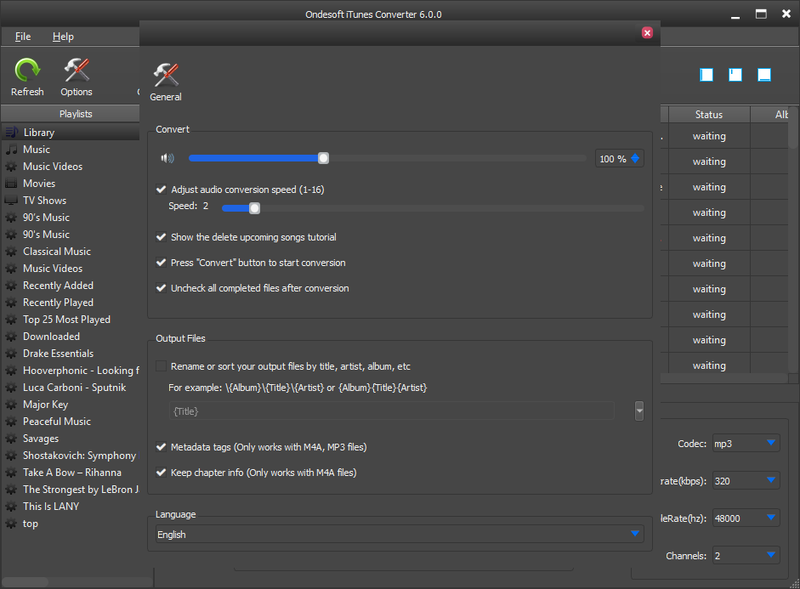 Ondesoft iTunes Converter for Windows provides the option to change audio parameters such as sample rate, number of channels, and bitrate(values vary depending on the format you choose). 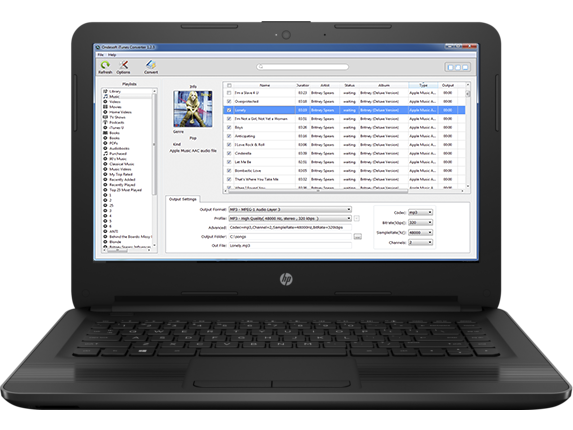 Ondesoft iTunes DRM Removal software for Windows features the similar interface as iTunes and it automatically loads all your iTunes files, library and playlists. You can also customize appearance of the interface as you like. 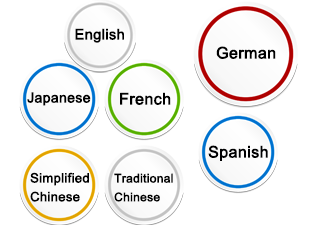 Ondesoft iTunes Converter is available in 7 language (English, Chinese Simplified, Chinese Traditional, French and Japanese, Spanish and German) to meet the need of global users. Convert Spotify music to MP3, M4A, etc.